What has flint prepared for you little ones? Oh! 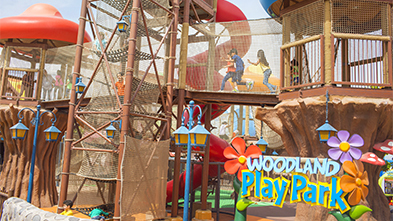 An entire imagination lab crammed full with cutting-edge, state-of-the-art technologies! Wow! 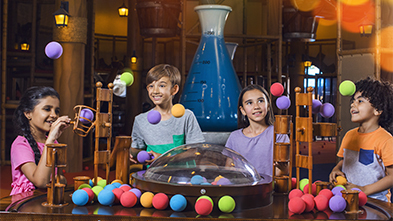 From science-themed slides to soft play area! Everything is planned! 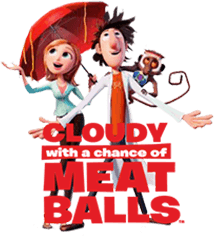 Hop into this ride as it’s about to turn cloudy with a chance of meatballs!